The next morning it was off from Port Augusta (who were still trying to get their businesses going from the Super Storm 24/48 hours prior!) into the Flinders Ranges at _____ for a few nice walks and some hiking! They have beautiful lookouts + scenery, perfect for your next capture on your camera, however for Us the weather was a bit of a challenge so we together made the decision to keep driving to Marree, S.A.
Well… Marree is an outback town with a population of round about twenty residents including Aboriginals. Marree has one pub, one railway line and one small Caravan Park. Yup and that’s it for y’all ! 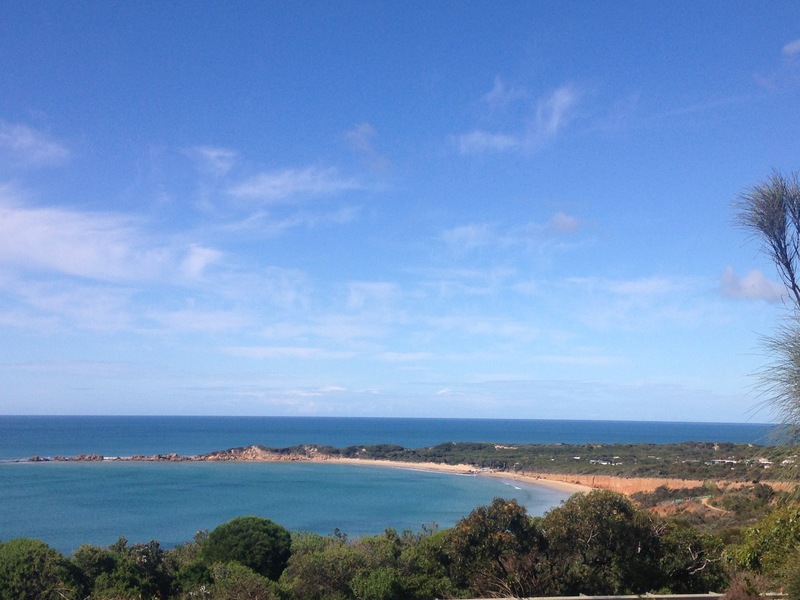 Our roadtrip takes Us from Torquay along the stunning scenery and ultimate tourist road of the Great Ocean Road to the Otway Ranges and Cape Otway Lighthouse. 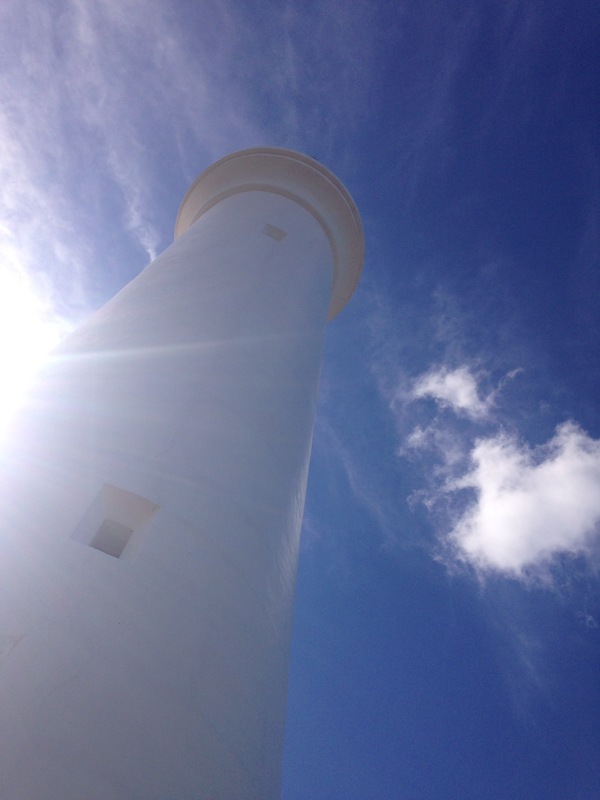 Here it is time to pace yourself and read up on the history of the otways and take a visit to Victoria’s most important lighthouse. 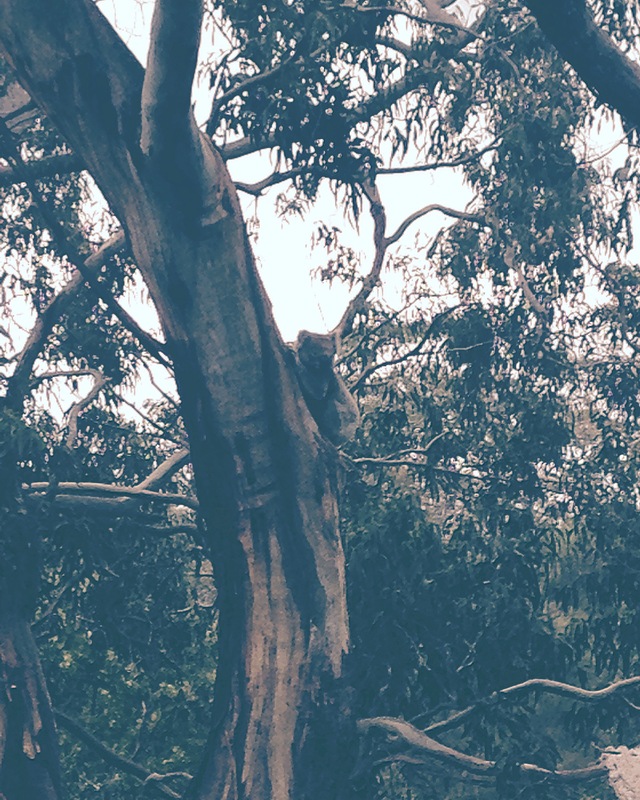 Just before you take the turnoff, have your camera ready,slow down and look up in the trees for some koalas. Once you have explored the area it’s is back on the road towards Portland, Vic. A good night stopover is at Princetown Reserve. A football oval run like a caravan park with powered + unpowered sites available, camp kitchen and amenities block and some wildlife to observe. The next morning it is time to have some breakfast before hitting the road yet again. 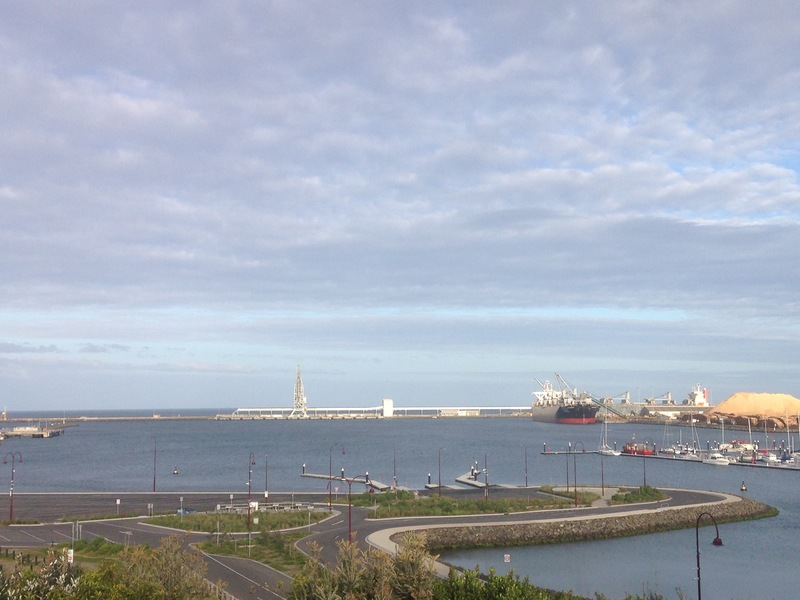 Enjoy the coastal scenery and make the most of your drive to your destination. Ps. Don’t forget to follow Us on Instagram and make sure to subscribe. 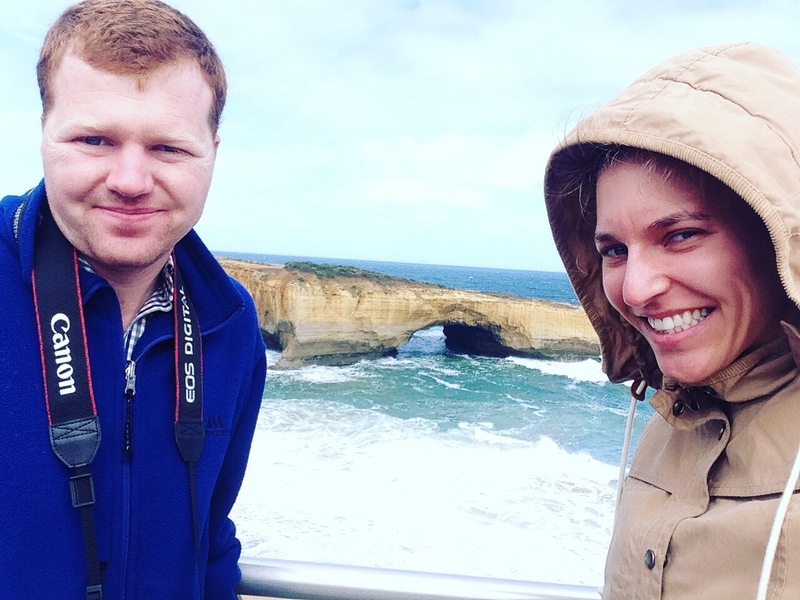 Finally are We able to give you a bit of an insight into our trip from Melbourne to Torquay and beyond. This trip will take Us across four states over the period of four incredible weeks, so please join Us on our journey by subscribing and it won’t take long before the wanderlust strikes you. 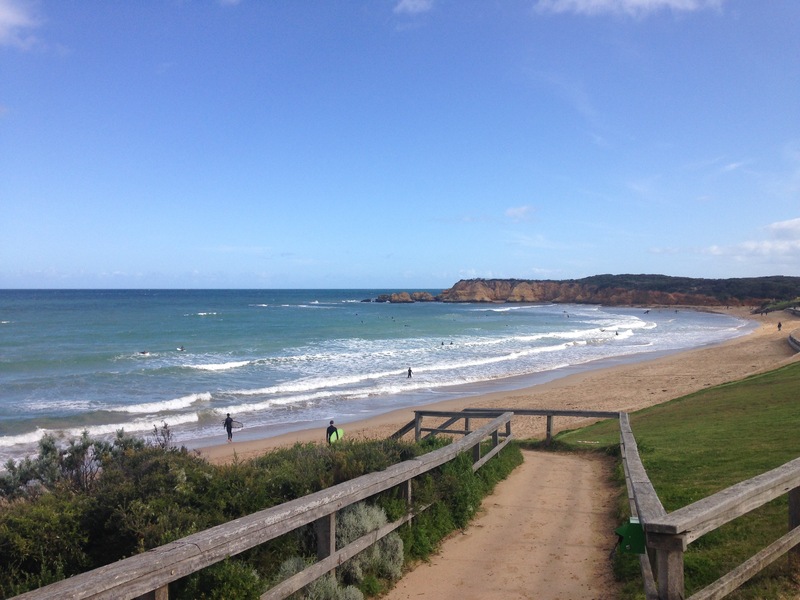 Torquay, a beautiful beachside surfer town just past Geelong on the Bay. We arrive at Torquay Foreshore Caravan Park, which offers various sites for caravans and camping (campers beware: this park does not offer unpowered tent sites!) and sits just opposite the beach. For those wanting to catch the sunrise, a morning swim or surf go right ahead. 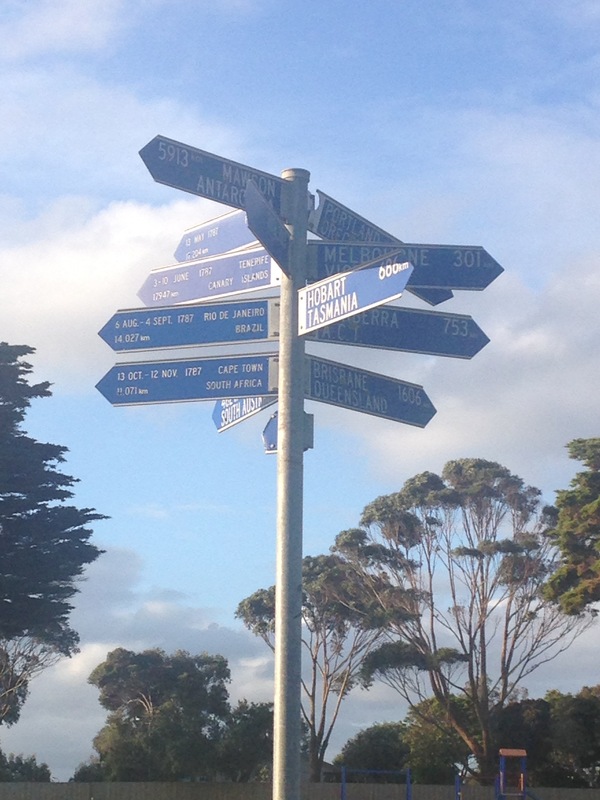 The caravan park has great amenities blocks with showers, camp kitchen with free wifi and is close to the Main Street. 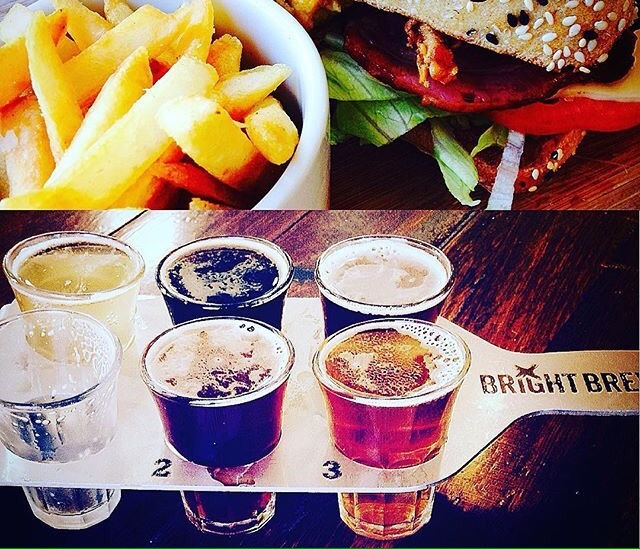 THURSDAY: Exploring Airlie Beach, headed to Cannonvale for some lunch at Fat Frog Beach Cafe. They make the most yummy smoothies .. Hello Health! Then it was off for 90 minutes of massages.facial and foot treatments at Intuitive Massage (my birthday present from my great friend! Thanks again.) The experience was pure bliss/ super relaxing, felt absolutely amazing + refreshed when we left. We then headed back to Airlie Beach by walking along the Coastal Walk overlooking the ocean just perfectly. FRIDAY: Hello, Cruisewhitsundays!!! 8am departure on a vessel headed for Reefworld at Hardy Reef on the Great Barrier Reef! Our ticket included morning/afternoon tea and lunch as well as some snorkeling gear. Yes, even if you cannot swim you have the option of a life jacket and swim noodle. This experience was absolutely mind blowing – it shows just how important it is to look after our marine life and ecosystem. As this adventure was an entire day trip we headed to KC’s Bar & Grill for some early birthday celebrations as it was my birthday the following day. I certainly am not one to go out partying or clubbing but rather have a nice meal and live entertainment, goodness I sound like such a grandma! Anyhow they have the most delicious Seafood Platter for Two, it was really really nice. So if you happen to be within the area make sure to check it out! SATURDAY: Today consisted of basically hiring a Swifty of car hire company Hertz and heading to Cedar Creek Falls, which was good but disappointing due to not much water was falling…it was then off to Hydeaway Bay, one super secluded beach where it was time to simply relax and soak of those rays of sunshine. Ending the day was a trip to Sushi Hi within the main street of Airlie Beach and getting an icecream at the local Cold Rock Icecreamery. Day complete with some major sunburn! SUNDAY: Breakfast at Geruma literally 5 stars out of 5 for this business!! Super healthy and yummy, cant get over it. Checkout from our resort stay was at 10am then it was off sunbaking at Airlie Lagoon before heading back to the airport for our flight back home. I did not want to leave! It was one wonderful holiday and I will most certainly be back again soon. Aradale Lunatic Asylum built to house the mentally ill or insane as you would say back on those days. Purposely built on a mountain right here in Ararat, Vic AU with the belief that any winds from the south had a calming, healing effect on their patients and would basically help them heal from their mental illness. 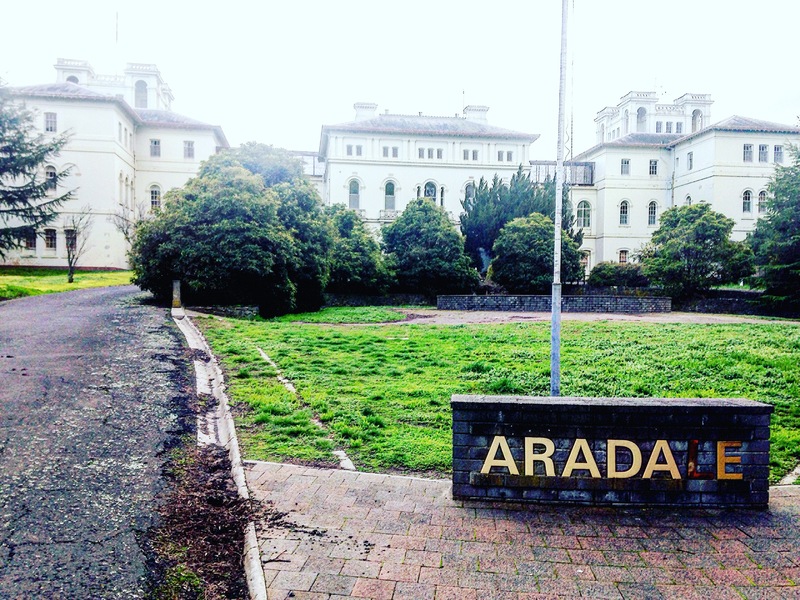 Aradale Asylum has two sister facilities: one at Kew the other at Beechworth, both also in Victoria, AU. Opened in 1867 to house up a large number of patients until its closure in 1993, however one ward remained open for another couple of years thereafter. The building itself comprised of 63 building to make up Aradale, meaning it had to be self sufficient with 30ha Vineyard and their very own winery. Extensive training facilities and 4ha lavender farm. Livestock and own piggery as well as a market would have also been needed! Additionally of course crops and gardens for self grown varieties of food. Now it’s your turn to step into unknown territory. We arrived early to make the most of this day so decided to head to the local farmers market, although small and situated alongside the Ovens river in addition providing beautiful scenic walking trails (Cherry and Canyon Walks we highly recommend! The history behind the town is incredible even your kids will love it) in addition to the Main Street and multiple shops also within walking reach. It was a very memorable day and as it is a beautiful location makes it worth visiting time and time again!